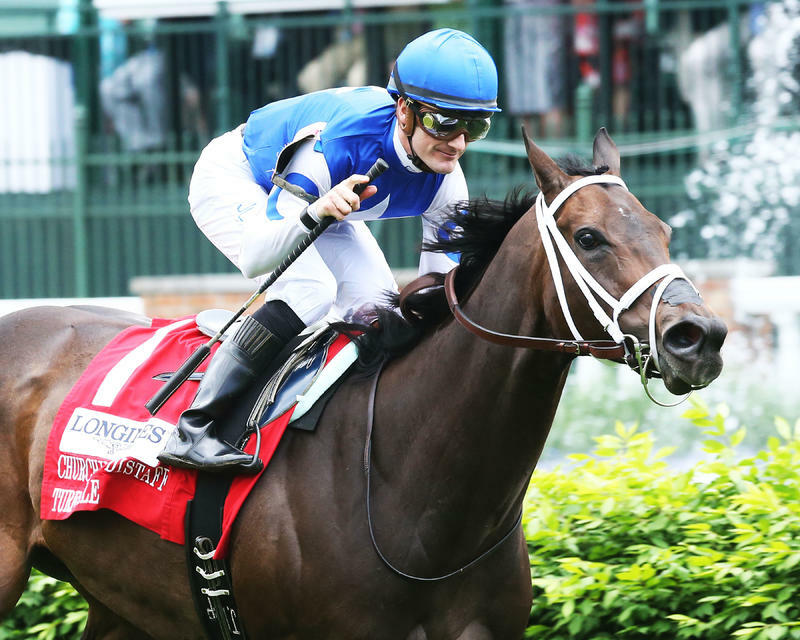 Julien Leparoux (rider of Tepin, winner) – "She's just a champ. She's a very good filly. I'm blessed to be on her. She's the best I've ever rode, that's for sure. She is really just special. Every time you ask her for something she does it even better. Today I didn't want to be too far from Johnny (Velazquez on pacesetter Isabella Sings). I took her a little bit out of her comfort zone, but then she just reacts on the backside and came kicking at the end like she always does." Q: On the possibility of Tepin competing at the Royal Ascot meet. "That would be a dream come true. I want to go there, and I think she deserves a shot there. I think she can be competitive there for sure." 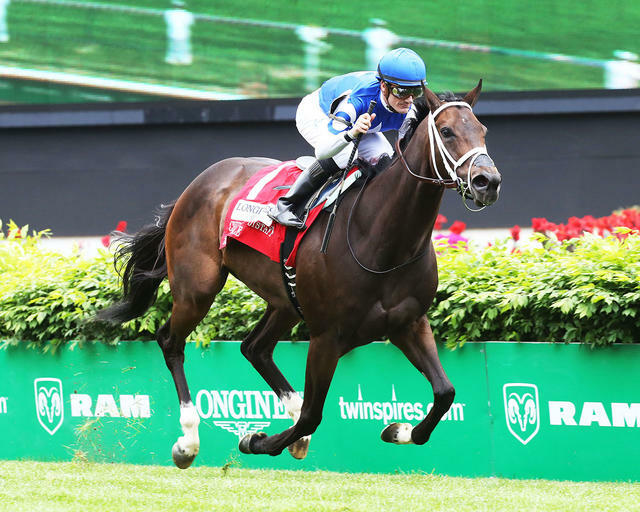 Mark Casse (trainer of Tepin, winner) – “I guess we better start figuring out how we do this. As long as she is happy and healthy, the next day or two we’ll map out a plan. So I guess Royal Ascot here we come. Honestly I didn’t even say anything to Julien (Leparoux). He’s a great rider and he knows her better than anybody. I think that in his mind, I got the feeling that he wasn’t going to let her (Isabella Sings) get as far away. I know that Mr. [Robert] Masterson said to him, ‘You aren’t going to let her get too far away are you?’, but she is just amazing. “I’ve been coming here for a long time. This is my first time since my dad (Norman Casse) passed away a couple of months ago, so this is kind of hard. 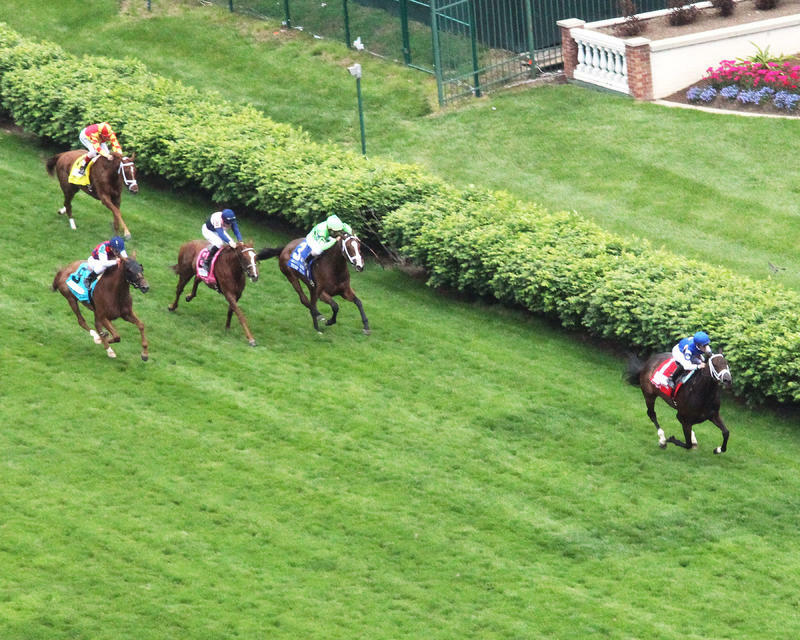 If you’re a horse trainer, this is what you strive for and I don’t know if there is a better place to win than at Churchill Downs on Derby Day, and then to win with the best horse I have ever trained is very nice. Q: When will she ship to Royal Ascot? Brad Cox (trainer of Cash Control, third-place finisher) – "Big effort. I'm pleased with her. They were rocking and rolling, I know that. They were flying. The jock (Shaun Bridgmohan) did a good job saving ground both turns. I thought she was going to get second, just got caught late for second. Real pleased with her. We'll keep her on the turf. Maybe the Mint Julep here next. She likes it here."